The Getintothis Award, the premier prize for the Merseyside music scene, has assembled a jury of high quality, highly experienced judges to find the best new sounds in the city. But then, that’s only befitting an award with an excellent prize and which has been dubbed by the UK music press as ‘the Scouse Mercury‘. For the inaugural GIT Award, top names from Liverpool Football Club, NME, Vice Magazine and The Guardian have teamed up with the cornerstones of the region’s music scene to judge the finest recordings to be released on Merseyside within the last calendar year. The winning artist will come from across the musical spectrum reflecting the city’s rich heritage in pop, rock and roll, country, dance, soul, hip hop and jazz plus all stops in between. Experienced journalists and senior editorial figures from the national and music press make-up the panel and all have plenty of experience of the perennially fruitful melting pot of styles that is Liverpool music. First up on the panel (in alphabetical order) is Joshua Burke co-founder of Liverpool lifestyle magazine Waxxx, journalist, film-maker and Vice Magazine’s global editor Andy Capper and John Doran, editor of the music webzine The Quietus – winner of Record of the Day’s 2011 Digital Publication. 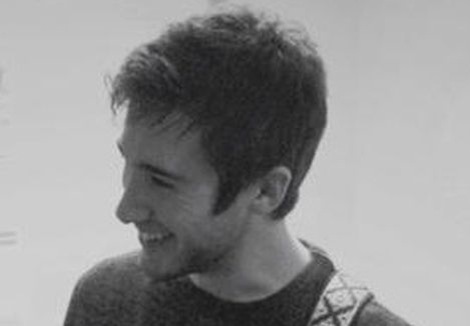 The second trio of judges is led by the award’s founder Peter Guy, a journalist with the Liverpool Post and ECHO and editor of Getintothis music blog which gives the prize its name. He is joined by Liverpool music promoter, Steve Miller, the man behind club night EVOL, and Paul Rogers, head of content at Liverpool Football Club, a former music journalist who has interviewed a diverse selection of artists including Public Enemy and Kylie Minogue. The final trio of judges is Craig G Pennington, editor and publisher of Bido Lito! -the Liverpool music magazine, Alexandra Topping, a Skelmersdale-born journalist for the Guardian, who writes about everything from gang violence to pop music, and Matt Wilkinson, new music editor on Britain’s most influential pop music platform, NME. They will decide who is deserving of an incredible prize which includes recording time at Liverpool studio Sandhills Studio and a showcase at this year’s Sound City and Liverpool Music Week. The winners will also play a gig at Vice Magazine‘s London bar The Old Blue Last, as well as having a promo shot by Virgin Media Shorts filmmaker of the Year nominee Ian Gamester to be screened at FACT, the city’s art house cinema and creative technologies centre. The 12 nominees on the short list will be announced in the coming months and the winner announced at an awards ceremony in April. Artists can still enter the GIT Award by sending four tracks to getintothis@gmail.com or alternatively post to Peter Guy, The GIT Award, Liverpool Post & ECHO, PO Box 48, Old Hall Street, Liverpool, L693EB. Joshua Burke is co-founder of Liverpool lifestyle magazine Waxxx. After living in a damp London flat, then a squat and then a campervan, he moved back to Liverpool to found and co-publish lifestyle and culture magazine Waxxx. With it’s fresh approach, infamous house parties and spin-off events around the city, Waxxx has stamped itself at the forefront of the independent scene. Andy Capper is global editor of Vice Magazine. Born in Southport, Capper has contributed to wide array of fields related to Vice, as well freelancing for The Guardian, Observer and NME. In recent times he has produced documentaries including Swansea Love Story and Beautiful Liverpool with Leo Leigh and as a part of Vice Records, Capper has released music by Fucked Up and the Black Lips. 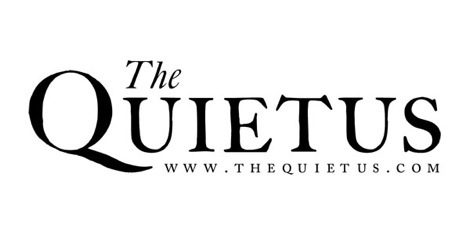 John Doran, editor of the influential internet music magazine the Quietus (www.TheQuietus.com) was born in Whiston Hospital, and had his musical education being humiliated by staff at Probe Records. He also writes for The Stool Pigeon, VICE, NME and Metal Hammer. Peter Guy is a multi-media music and sports journalist at the Liverpool Post & ECHO – and founder of the GIT Award. For the last five years Peter’s blog, Getintothis, has charted the highs and lows of music on a regional and national scale. Peter edits the official Liverpool Sound City magazine and is media partner with Liverpool Music Week while featuring on industry conference panels around the country. Steve Miller is Liverpool-based promoter behind EVOL. For eight years, Steve or ‘Revo‘ as he is more popularly known, has showcased the cream of under the radar talent and blockbuster headliners. In 2008, Steve became the programmer for Liverpool Sound City festival, now in its fifth year. He has also booked the first multi-day Sound City festival in U.A.E. as well as the inaugural Tromso Sound City festival in Norway. Craig G Pennington is the editor of Bido Lito! – The Liverpool Music Magazine. 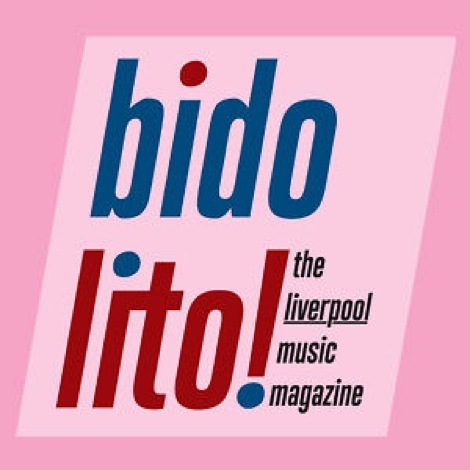 Since it emerged in May 2010, the magazine has established itself at the forefront of new music on Merseyside. Craig is also founder of independent label Dead Young Records and heads up the music programme at Liverpool’s Static Gallery. 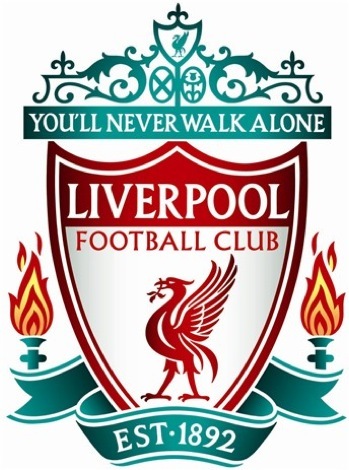 Paul Rogers is Head of Content at Liverpool Football Club, overseeing the editorial direction of the club’s website, TV, mobile and social media platforms. A former music journalist, he’s interviewed a diverse collection of artists including REM, Public Enemy, Kylie Minogue and Radiohead. Alexandra Topping is a Skelmersdale-born journalist for the Guardian who writes about everything from gang violence to pop music. As befitting someone who grew up near Wigan, she was weaned on stomping Northern Soul classics, but she still loves finding new bands and is often seen sloshing pints around at gig venues across the country. 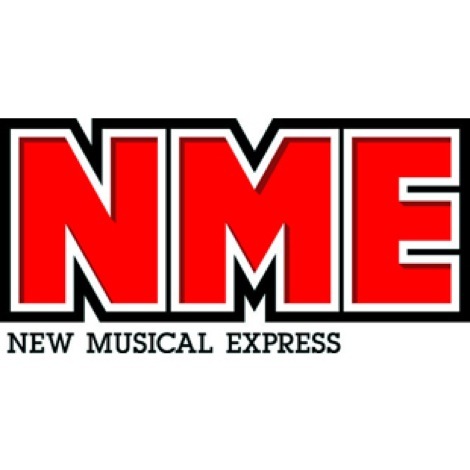 Matt Wilkinson is NME‘s New Music Editor. He looks after the Radar section both in the magazine and online at NME.COM bringing new and unsigned acts to the fore. He also helps co-ordinate various NME live events and tours. A stellar list of sponsors, both from inside and outside the music community, have added their considerable cultural and commercial heft in supporting the inaugural GIT Award, including: Liverpool Sound City, Liverpool Music Week, Cream, Creamfields, Vice Magazine, The Quietus, Liverpool Vision, ACME, It’s Liverpool, Liverpool City Council, Culture Liverpool, Liverpool Philharmonic, FACT Cinema and Art Gallery, Liverpool Museum, Probe Records, The Music Consortium, Bido Lito! Magazine, WAXXX Magazine, Sandhills Recording Studios, Elevator Studios, The Motor Museum Recording Studios, Dawsons, Resurrection, Lost Art, Weavers Door, Bold Street Coffee, The Green Cauldron, Cains Brewery, The Bluecoat, Static Gallery, The Picket, The Masque, Leaf, Sentric, CMU Daily, EVOL, Mellotone, Harvest Sun, Samizdat, Behind The Wall Of Sleep, Another Media, Obscenic, Mercy, Hive Collective, Jon Hillcock’s New Noise, UR BEATZ, Seven Streets Liverpool Live, Liverpool Acoustic and LIPA. The GIT Award: Why there’s no better time to champion new music in Liverpool. 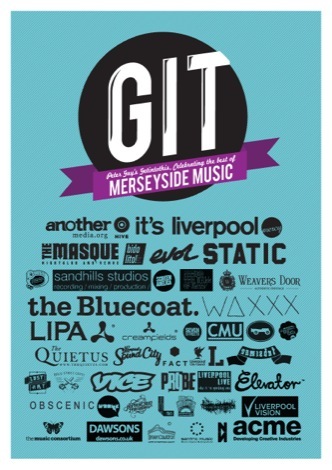 The GIT Award: Celebrating the best in Merseyside Music.